I've just bought a Swift 3 SF315-52. It's my first Windows 10 laptop, with the previous one being Windows 7. I am used to Windows tabs, backgrounds etc being a grey/blue colour, but on this new laptop these are beige. Also, what I expect to see as bright blues on sites such as Facebook and Mumsnet are more of a dull teal. I have since seen some reviews of the Swift 3 that mention the screen lacking colour accuracy, yet considering this is the most expensive laptop I've ever purchased, I feel unhappy with it. When viewing screenshots from the Swift 3 on my old laptop, the colours look "correct", ie grey/blue and not beige. I've emailed support, but am not very happy with the response, which mentioned a "service call to have the unit repaired". Are the colours indicative of some sort of fault? 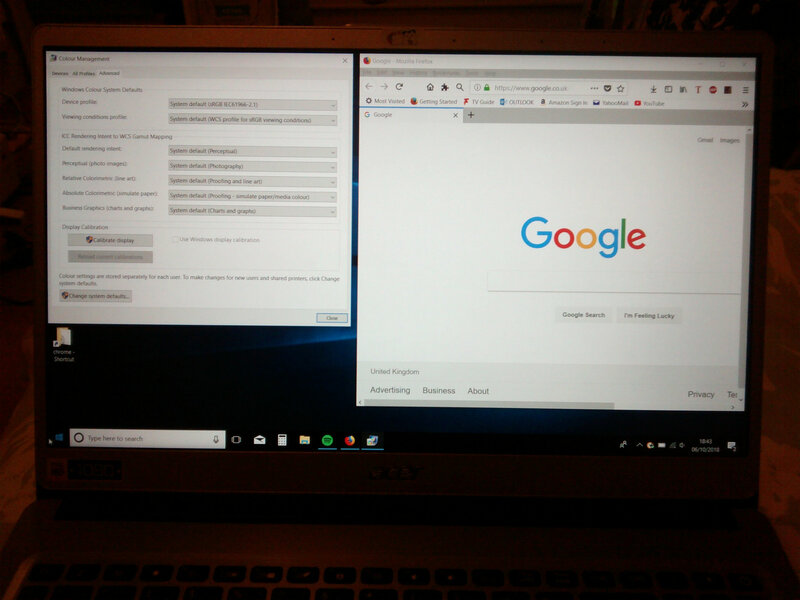 Or do they look normal to other Windows 10/Swift users? You may be referring to the sharpness of the monitor! 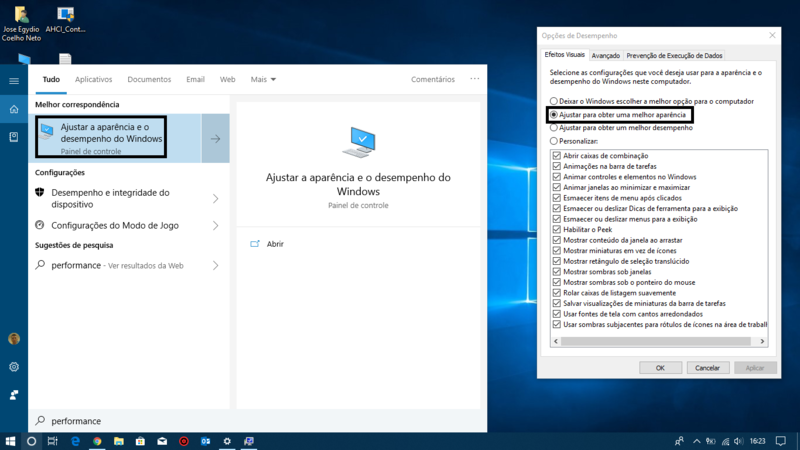 Make sure your video card is with the default windows driver or the intel and nvidia drivers in the device manager! Thanks for the responses guys, and sorry for the long delay in returning. The suggestions didn't help, but after a lot of research I finally found a way to make the colours look similar to the ones on my previous laptop. On the homescreen, right click and select Intel Graphics Settings. Then select Display, followed by Color Settings. Where it says Select Color, pick the Blue option. The four settings I've got currently are 22, 52, 0 and 0. Laptop now has cool instead of warm colouring. I went back to my previous laptop for a long while, but am now trying to transfer over to this new one. Just thought I would update in case someone else might find this useful.